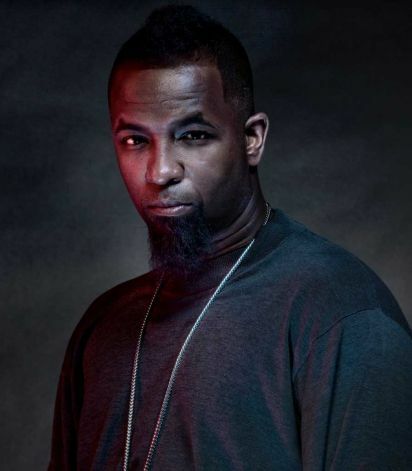 As Tech N9ne and the rest of the Strange Music artists put on shows around the nation, the performances on all ends are impressing people. From the beginning acts with ¡Mayday! to Kutt Calhoun to Tech N9ne himself, fans and journalists are raving about how impressive this show is becoming. The Silver Tongue contributor Travis Phillips published a review from the July 27th show in Atlanta, and needless to say, the author of this piece was more than impressed. Phillips also expresses his feelings when Tech N9ne finally stepped out onto the stage. 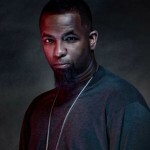 Make sure to follow Tech N9ne on his official Twitter page and pick up his new cd if you haven’t already, All 6’s and 7’s. What did you think of this article? Have you been impressed by the performances on this tour so far? Let us know in the comment section below!